That actually blew my mind. How someone figured this out, is essentially magic to me. I think my phone has that feature as well. 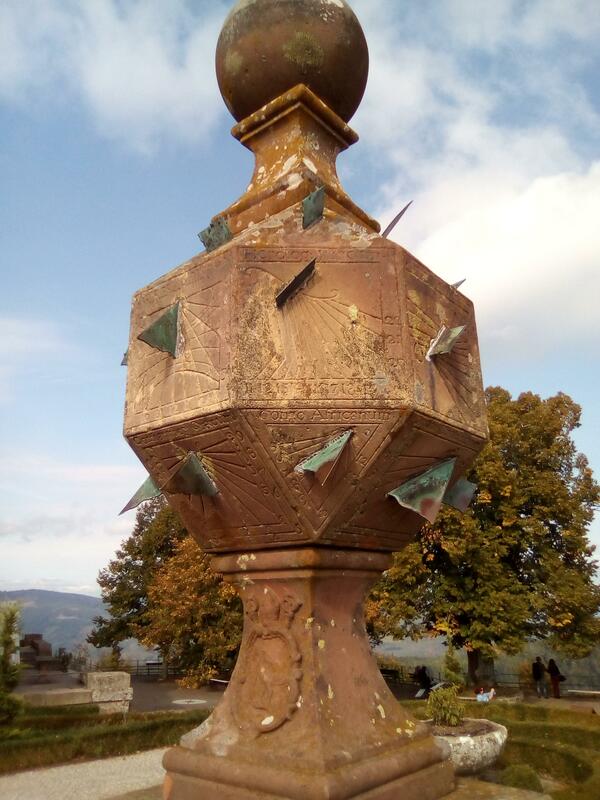 It is a 24-faced gnomoonic 18th century sundial from Neubourg Abbey. It was relocated to Mont Sainte-Odile Abbey in 1935. People had much more free the then. Edit: let me specify, certain people had much more time with less distraction, everyone else’s life was brutal.